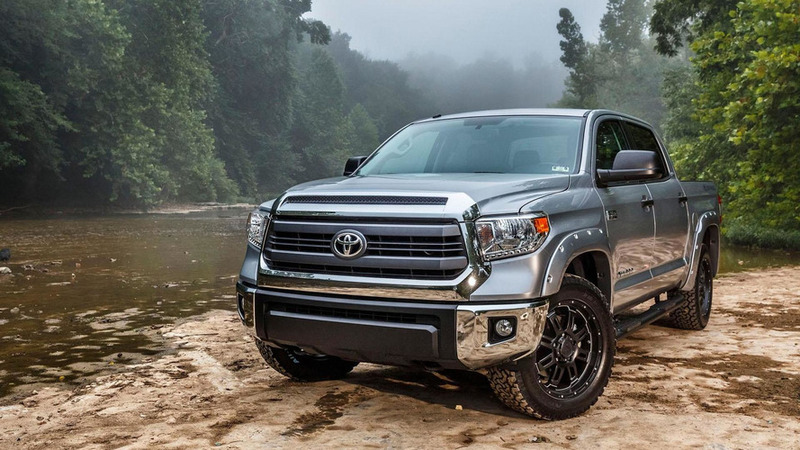 These tuned versions of the Tacoma, Tundra, and 4Runner are ready for an adventure with better suspensions and improved cabins. 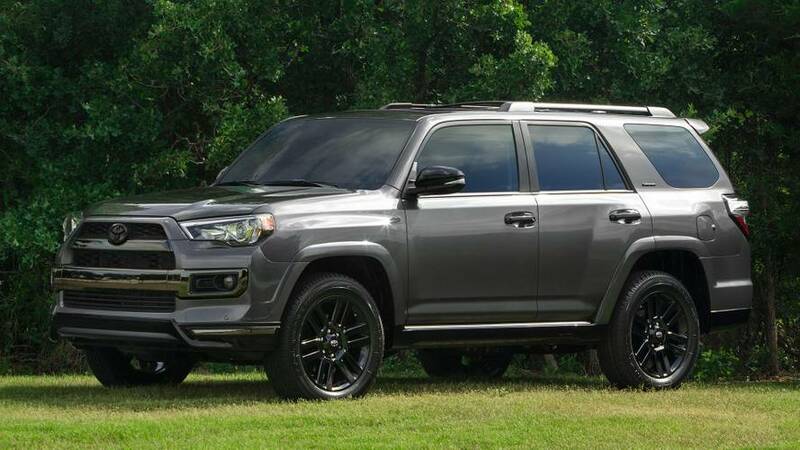 Bilstein shocks and new TRD suspension parts enhance two of Toyota’s biggest models. 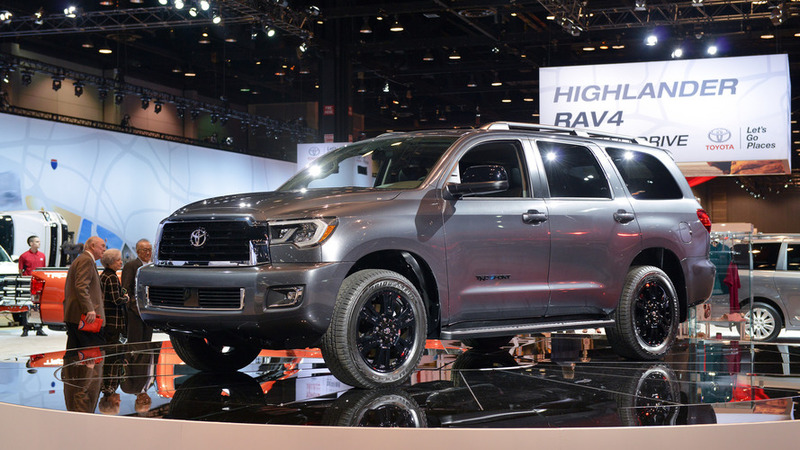 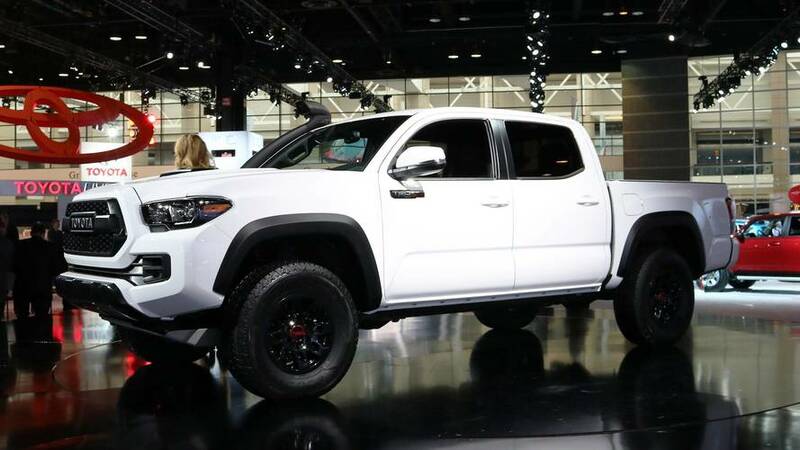 Toyota has introduced the 2015 Tundra Bass Pro Shops Off-Road Edition at the Texas State Fair.